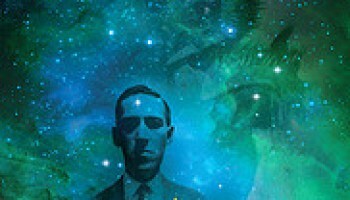 I am honored to be part of a brand new Eldritch Walking Tour App known as The Call of Lovecraft (clicky). In connection with Waterfire Providence and the upcoming Necronomicon 2015, this app allows one to learn more about various sites around Providence associated with H.P. Lovecraft and his Cthulhu mythos through synced multimedia as they wander around the author’s beloved city. It will also occasionally feature my disembodied head. Hope you dig it.